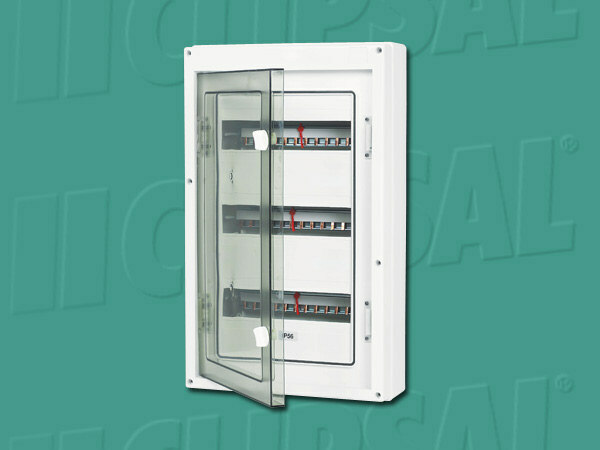 A wide range of quality electrical enclosures and system accessories enclosures to suit a Clipsal C-Bus installation in your home. Flush mounting, On-Wall mounting and special hazard zone enclosures to keep your C-Bus modules safe and happy, whilst meeting all necessary Australian Standards for electrical safety and OH&S. These products are designed to house 240VAC electrical equipment in a safe manner, and all equipment of that nature must by Australian law be installed only by a suitably trained and qualified contractor. Please consider this issue before making a purchase.